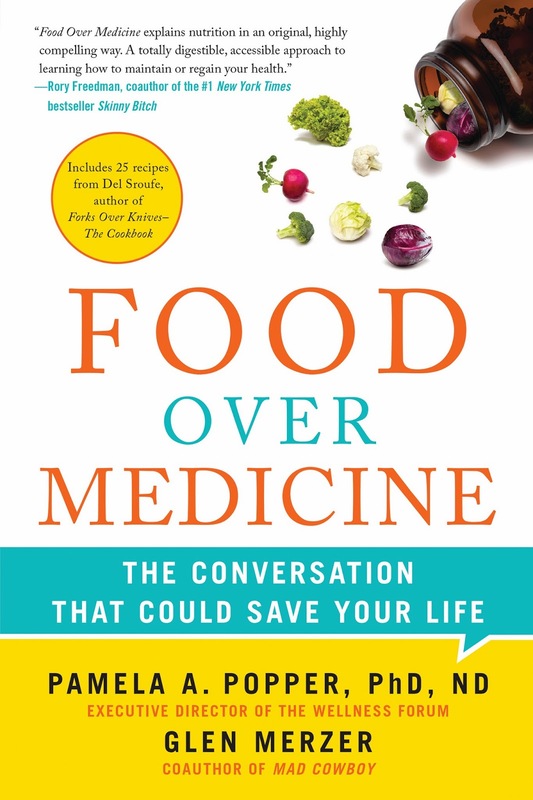 I recently had the pleasure of reading the book Food Over Medicine: The Conversation That Could Save Your Life. Authors Dr. Pamela Popper, PhD, ND and Glen Merzer take on the subjects of health, nutrition, and the practice of modern medicine as we know it today. They do an excellent job in doing so and in a very unusual fashion might I add. Food Over Medicine is literally a conversation between Glen and Pam on some of the most pressing health issues that face our current system today. Both authors maintain a high degree of credibility and professionalism that you would expect when covering these serious topics, yet their style is fun, casual, and entertaining to say the least. 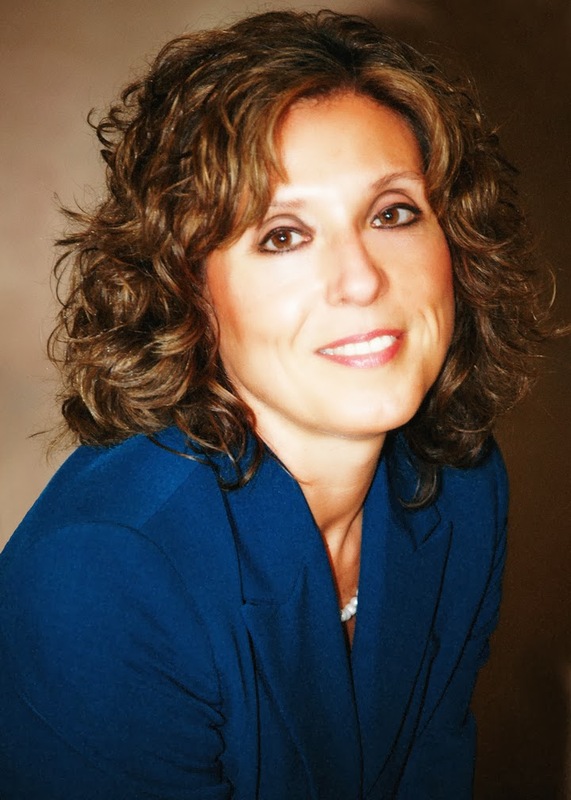 Dr. Pamela Popper, PhD, ND is the Executive Director of The Wellness Forum located in Colombus, OH. She is a naturopathic doctor who uses lifestyle medicine, and more specifically plant-based nutrition, to prevent and reverse many of the chronic diseases ailing her patients. She has appeared in the blockbuster documentary Forks Over Knives and is an internationally recognized speaker and expert in the field of nutrition, medicine, and health. Glen Merzer is coauthor of Mad Cowboy with Howard Lyman, as well as No More Bull! with Howard Lyman and Joanna Samorow-Merzer. 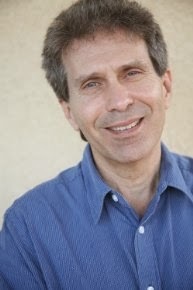 Glen is a playwright and screenwriter residing in California. He has been a vegetarian for forty years and vegan for almost twenty. Food Over Medicine is a refreshingly easy read containing eight chapters packed with information you need to know as a healthcare consumer to avoid getting trapped in a medical system which, more often than not, produces more profits than health. "Glen Merzer (GM) - I've got a candidate for the worst food out there. I saw this on a Sunday morning news show. At the Iowa State Fair, the big hit this year was deep-fried butter. Pam Popper (PP) - Deep-fried butter? GM - On a stick. Four ounces of butter deep-fried, dipped in honey, and topped with a sugary glaze. PP - Does it come with an angioplasty?" "GM - Let's talk about the optimal diet... Is there any truth to the idea that different people need wildly different diets, or are we mostly alike in what we ought to be eating? GM - Wait a minute. He ate a plant-based diet, but died at sixty-one? PP - Well, he cheated a lot. 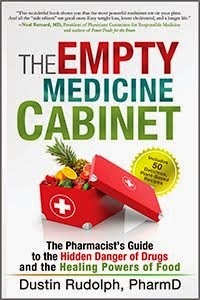 He died of noncompliance..."
The entire assortment of chronic diseases are covered in this chapter. Genes, lifestyle, you name it, all of this is discussed as it relates to our most common diseases. "GM - What do we know about the cause of Alzheimer's? PP - Alzheimer's is a cardiovascular disease, very much related to diet and lifestyle. GM - Now that's not generally accepted wisdom, is it? PP - No, it's not. I think the general wisdom about the etiology of most diseases comes down to genes, bad luck, and we don't know. GM - Most mainstream doctors would concede that diet and lifestyle play a major role in heart disease, but they wouldn't say that about Alzheimer's. PP - True. But their own medical journals, if they would take the time to read them, have shown that taking statin drugs can improve symptoms of early-stage Alzheimer's patients. That tells me there's a connection." 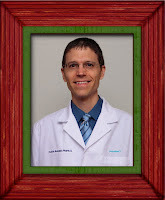 This chapter is chalked full of successful stories of patients reversing their medical conditions and weight problems on Dr. Popper's wellness program, adopting a low-fat, plant-based diet. Such is the case with Chef Del Sroufe. "GM - What's your best weight-loss story? PP - That would be Del, our Chef Del Sroufe. Del's story is still unfolding. GM - I saw him on YouTube. PP - Well, now he's even thinner. He's down to 250 from 475. GM - In how much time? PP - In five years. GM - How tall is he? PP - About six-three. So at 210 or 215, he'll be gorgeous. There are so many aspects of Del's story that are interesting. Let's start with the fact that he was a 475-pound vegan..."
A fascinating discussion between Glen and Pam take place in this chapter on the corruption taking place between the for-profit industry conglomerates and the Academy of Nutrition and Dietetics (AND), American Diabetes Association (ADA), FDA, USDA, and other prominent professional organizations. "GM - Who gives money to the ADA? PP - Well, the 'health tip of the day' on the website was sponsored by Eskimo Pie for about eighteen months. Because if you're diabetic, you can never get enough Eskimo Pie." In America the word "health" is usually synonymous with preventative check-ups, annual physicals, mammograms, etc. Well, Dr. Popper throws the book at all this, literally, as she engrosses readers with all sorts of peer-reviewed, evidence-based scientific and medical literature showcasing the real effectiveness (or rather lack there of in many cases) that routine diagnostic tests and check-ups do for people. "GM - What's the value of a PSA test, in your opinion? PP - Zero. Worthless. And that's not just my opinion, that's also the opinion of Dr. Richard Ablin, who discovered the PSA protein. To his credit, he's said that he didn't realize that his discovery would lead to 'the overdiagnosis, the overtreatment, and the billions of dollars that are basically wasted on a test that can't do what it's purported to do.' 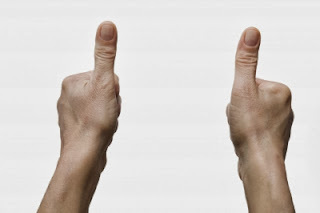 Furthermore, the U.S. Preventative Services Task Force has now said that PSA tests are useless and men should not have them..."
The public is inundated with conflicting reports in the media on supplements, drugs, foods, etc. One day vitamin E is good for you, the next it's not. Pam and Glen clear up the mud on many of these issues here. "GM - Let's move on to supplements, since a lot of studies are designed to demonstrate whether or not they provide a benefit. PP - What we find is that the weight of the evidence shows over and over again that supplements fail to prevent, stop, or reverse any disease. Sometimes they're even harmful. 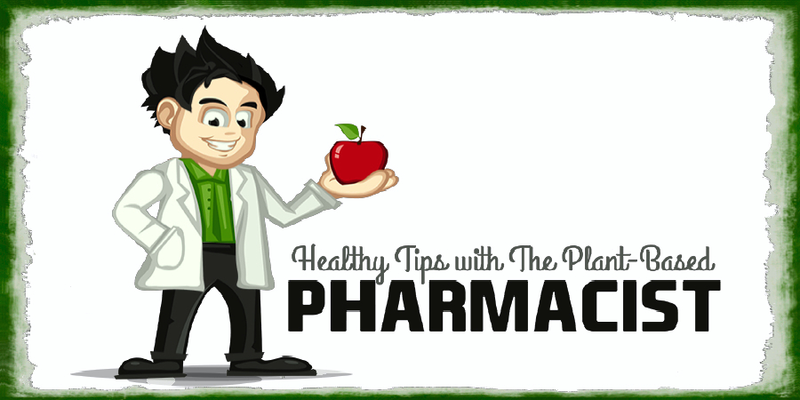 The advocates of supplements are not usually the conventional doctors, but rather complementary and alternative and integrative practitioners, who I refer to as 'holistic pharmacists'..."
Public nutrition policies deeply affect our food choices. Food choices deeply affect health outcomes. Therefore, public nutrition policies deeply affect the state of Americans health. School lunch programs, food served in prisons, and even hospital food is discussed at length in this chapter. Also, the looming disaster of how to solve the insolvency of Medicare that is going to take place in the coming years is also examined. Oh, and dare I forget Obamacare. "GM - Hospitals, like schools, are sometimes public and sometimes private institutions, but it seems to be the case that hospital food is almost universally atrocious. PP - Hospitals are run by health care professionals; we have to train health care professionals about diet. If you or I walked down the halls of a hospital, we'd be appalled at the food they serve: meatloaf, eggs and bacon, greasy pancakes and butter, chicken and turkey, and macaroni and cheese served to people who've had heart attacks and strokes. Now, if someone came to the hospital for emphysema, they wouldn't be offered cigarettes." This book was outstanding! An excellent read, full of facts, and written in a format that was simple to follow, and entertaining at that. 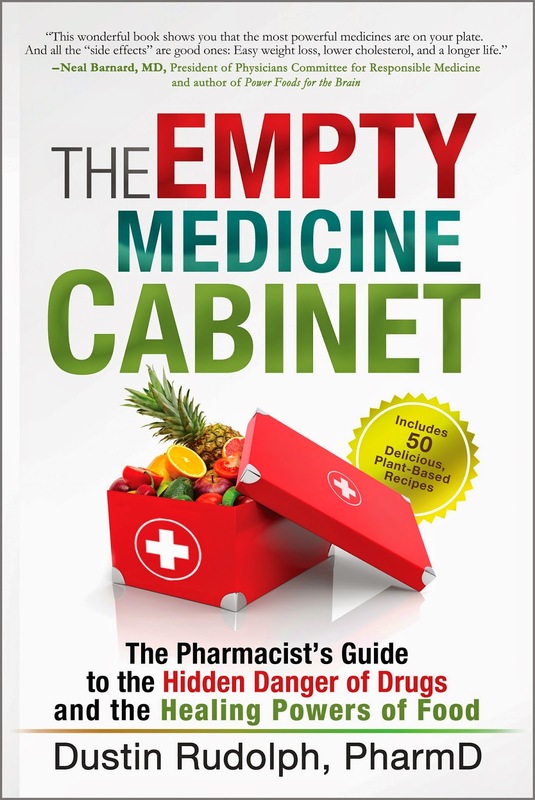 I read a lot as a clinical pharmacist and am always looking for high-quality material to enhance both my personal and professional knowledge on health and life. I'm also a fellow plant-based food advocate doing my best to educate others on the benefits of nutrition and health. This book most certainly helped in every aspect of these important subject matters. It never ceases to amaze me how I pick up additional life-saving facts whenever reading the works of Dr. Pam Popper. Her message is simple and one of truth - she puts patients before profits. She is the crème de la crème when it comes to health, nutrition, healthy living, and everything in between. 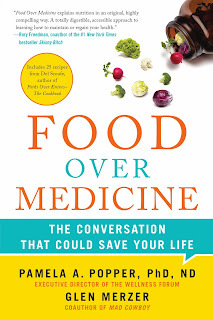 Food Over Medicine is a must read for anyone wanting to achieve optimal health. Your life literally depends on it!